The island of Malta is relatively small compared to its Mediterranean counterparts, measured at just fifteen miles by nine. Nonetheless this quaint island offers its visitors a huge amount of things to do and places to see. Just a short flight from the UK it is perfect for those looking for either short-break or something longer. To further entice you onto your Maltese island escape I have put together my top 5 reasons as to why you should visit Malta on your next luxury holiday. If you are looking for a city that has something special then I would recommend Valletta. As a UNESCO World Heritage Site not only is this Renaissance city visually stunning, but its atmosphere is captivating. It is a haven for sophisticated sightseers with some of Europe’s finest art works, museums, churches and palaces alongside numerous cafes and bars. 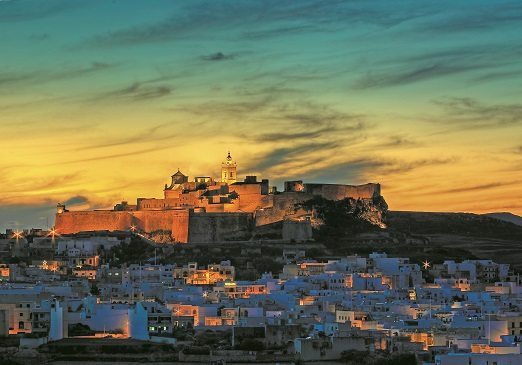 Rich in culture and heritage it is perfect for leisurely strolls whilst exploring its winding streets. Where to visit: St John’s Co-Cathedral built by the Knights of Malta in the 16th Century and head to Upper Barrakka Gardens for stunning views of the Grand Harbour. Maltese cuisine is a true delight. Traditional dishes are rustic and use local produce including freshly caught fish. 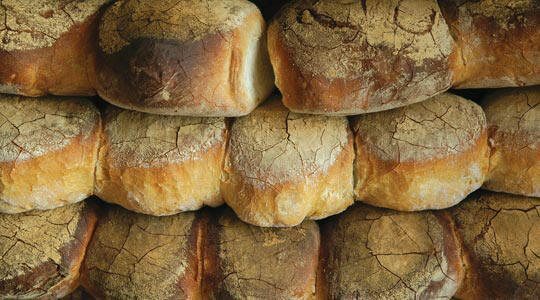 Freshly baked bread called hobz is a speciality which is similar to sourdough. For the main course, fenek which is rabbit fried in olive oil served with spaghetti or baked in a pie is a favourite. For fish-lovers there is torta tal-lampuki which is a local speciality and is either fried or baked in a pie. Where to eat: Bouquet Garni located in Mellieha at the north of the island received a Certificate of Excellence 2013 from Tripadvisor and comes highly recommended. Despite its small size Malta offers sights and activities for everyone. Adults will of course enjoy Valletta and the medieval city of Mdina with its opulent history, museums, bars and restaurants. 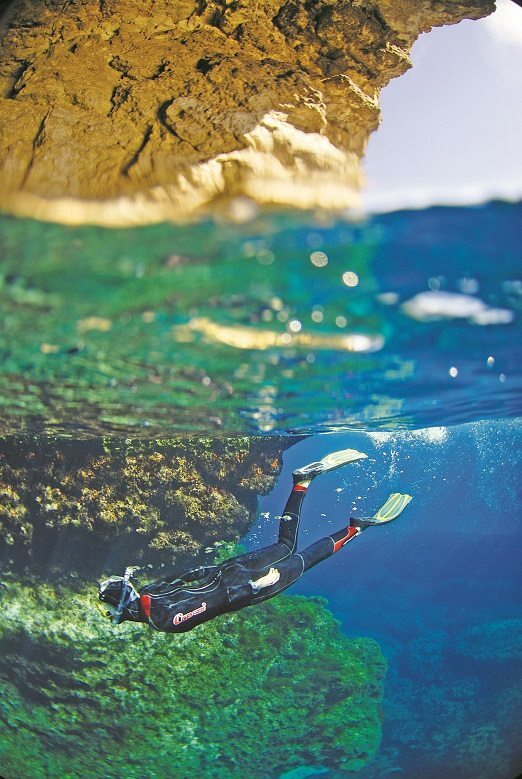 For the more active there is an abundance of things to do from golf, cycling, walking and the azure waters are ideal for snorkelling, scuba diving, sailing and yachting. Malta is a very family friendly destination. The picturesque fishing village of St Julian’s is a fantastic area for families. 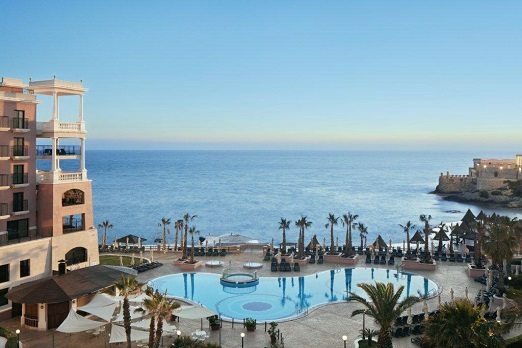 Ideal hotel for families: The Westin Dragonara Resort is centrally located on the seafront with direct access to the sea making it ideal for guests travelling with children. This hotel also offers children’s clubs, leaving parents to explore the nearby town of Paceville should they choose to. Partially owing to its vibrant Mediterranean culture, Malta holds numerous festivities and events throughout the year. From the Carnival to the Malta International Fireworks Festival to the Vodafone Malta Marathon there is plenty to keep you entertained whenever you should visit Malta.